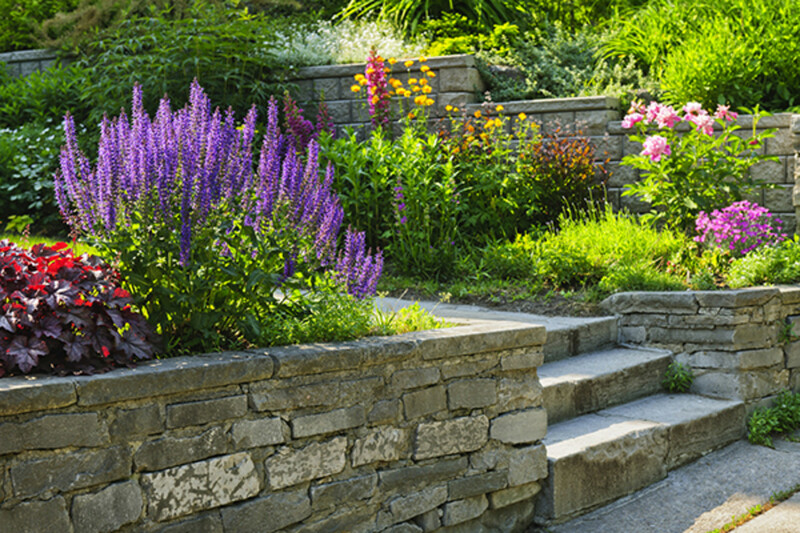 Traditional Building's Buying Guide to companies specializing in Landscape & Garden Specialties for traditionally-designed outdoor spaces, including benches, mailboxes, pavers and fieldstone, pergolas, planters, urns, retaining walls, fences & gates, and fountains. 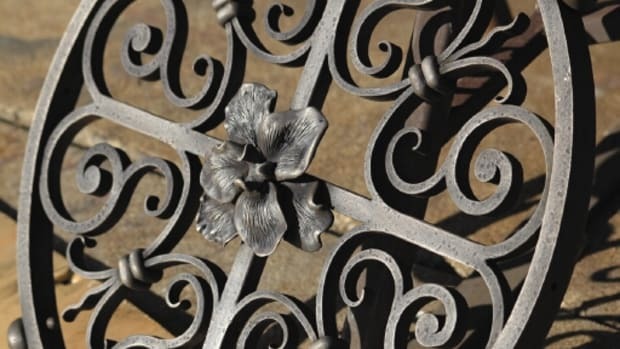 NY based blacksmith company that is committed to upholding the highest standards in ornamental and architectural metalwork. 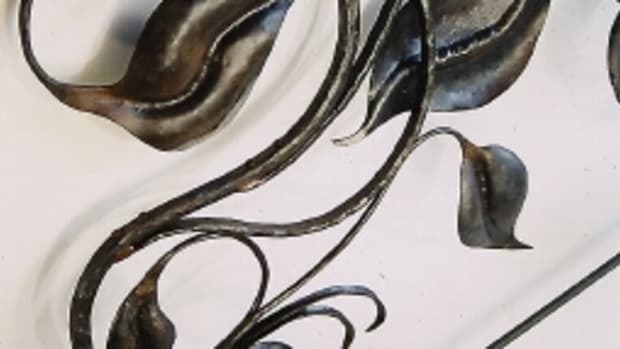 Specialize in metal restoration, decorative metal arts, and custom work. 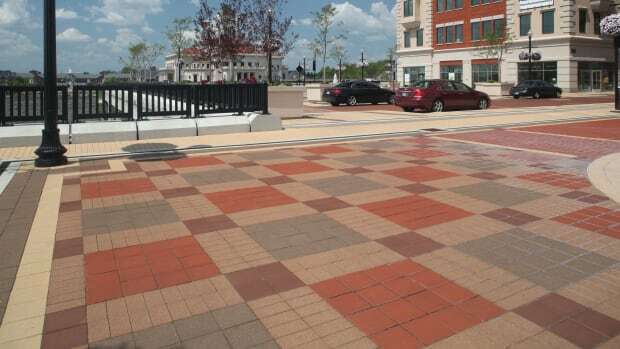 Manufacturer of brick: variety of colors, textures, sizes & stock & custom shapes; color matching; jack arches, water tables, bullnoses, coping caps, pavers, face brick, brick sculpture/murals & more. 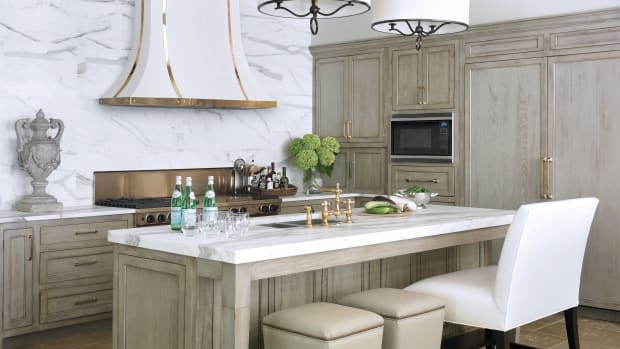 Designer & manufacturer of lighting: sconces, pendants, chandeliers & alabaster fixtures; Neoclassical, Prairie, Rustic & Arts & Crafts styles; 15 metal finishes & hundreds of European shades; ADA & compact fluorescent options. 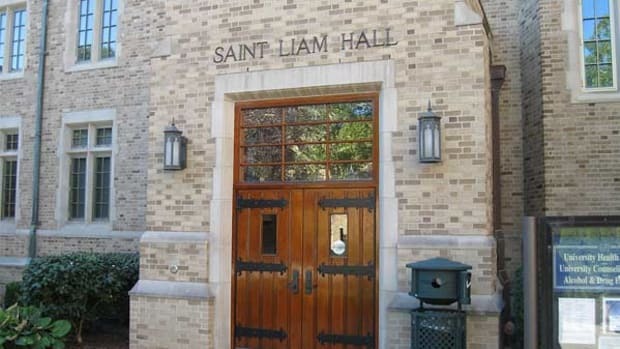 Supplier of pre-owned bells: more than 40,000 lbs. 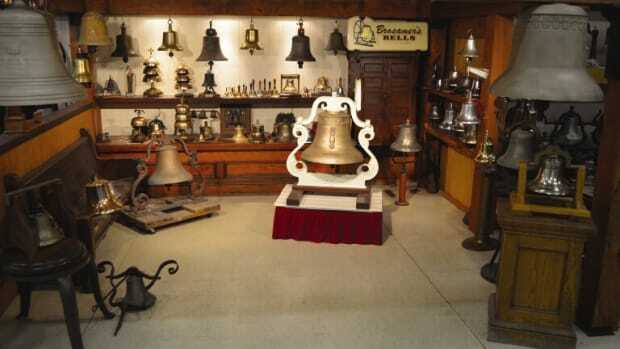 in stock; restoration of cast-bronze bells; yard, fire engine, railroad, church & tower bells; many styles; all sizes. 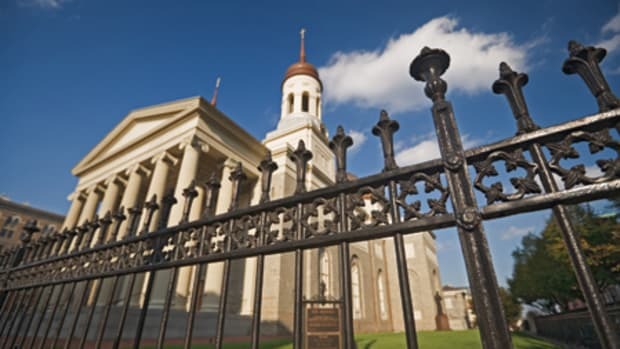 Metal fabrications: steeples, cupolas, tower clocks, towers, balustrades, columns, cornices, weathervanes, carillons, gazebos, finials, louvers, dormers, crosses, church work. 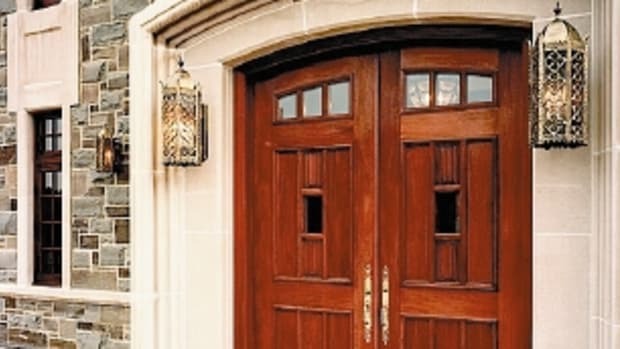 Manufacturer of handcrafted decorative iron drapery hardware: for curved & angled bay windows & arches; 30 standard finishes; more than 100 finial options. 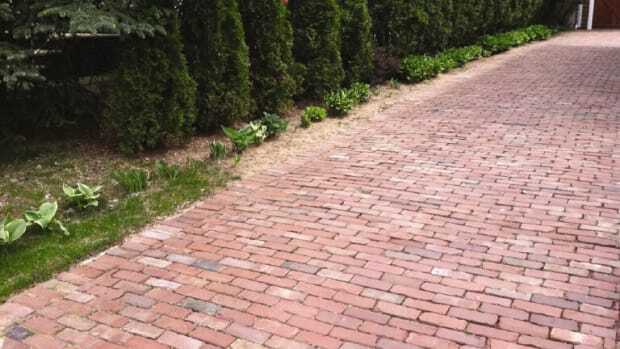 Supplier of antique paving & building materials: specialists in new construction with an Old World look as well as historic restoration projects; pavers, cobblestones, clinker brick & more. 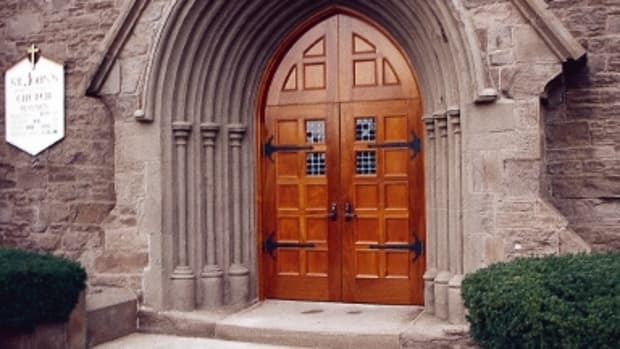 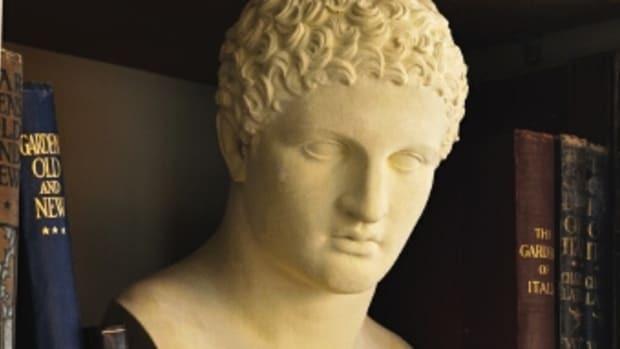 Manufacturer of classical & contemporary cast limestone: columns, balustrades, benches, planters, pavers, fountains, gazebos, interior ornament, mantels, statuary & more; 500+ designs; custom designs. 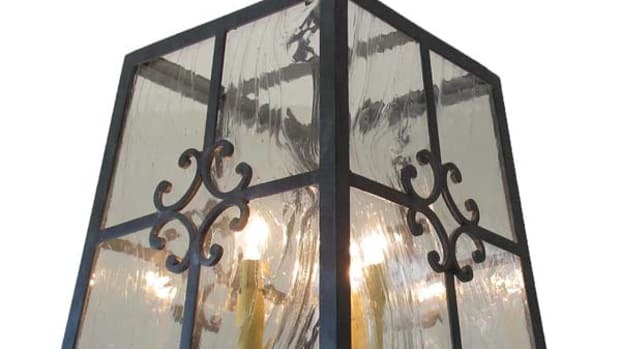 Designer & manufacturer of handcrafted cast metalwork: period-design lanterns, street lighting, posts, custom outdoor lighting, street clocks, benches, bollards, custom plaques, signs & more; aluminum & bronze; since 1908. 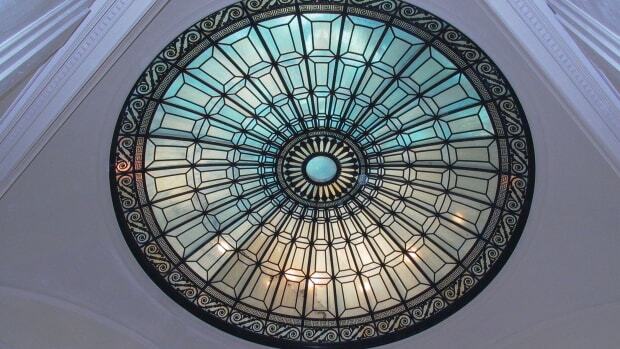 Designer & custom fabricator of ornamental metalwork: doors, windows, hardware, stairs, balustrades, registers, fences, lighting, gutters, columns, weathervanes, snow guards, cupolas, planters, fireplace tools & more; iron, bronze, aluminum & steel; restoration services. 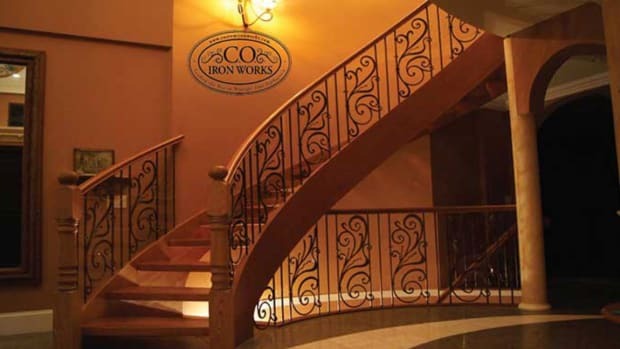 Wholesale supplier of ornamental & architectural metal components: staircases, handrails, gates, fences, furniture, mailboxes, lampposts, finials & fireplace screens; wrought iron & aluminum. 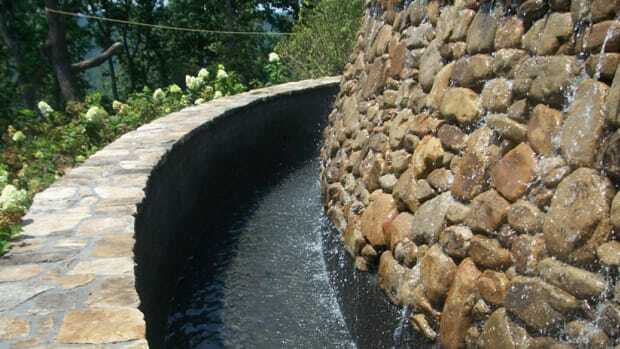 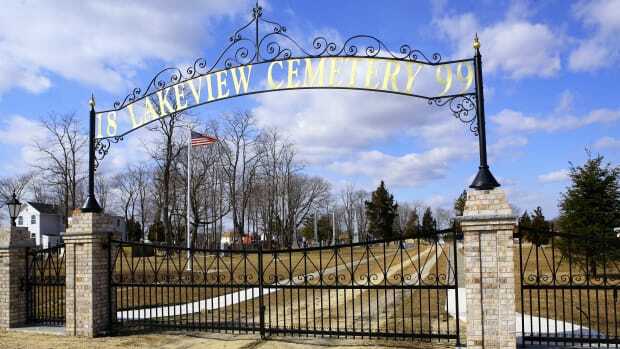 Designer & installer of custom metalwork: fountains, columns, fences, doors, railings, sculpture, benches, grilles, cresting, street lighting & gazebos; wrought iron/steel, aluminum, bronze & cast iron; historical restoration. 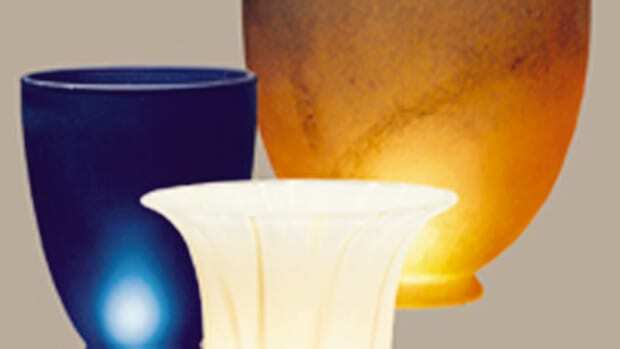 Manufacturer & supplier of architectural lighting: all styles; historical reproductions & custom lighting; restoration services; commercial & ecclesiastical projects. 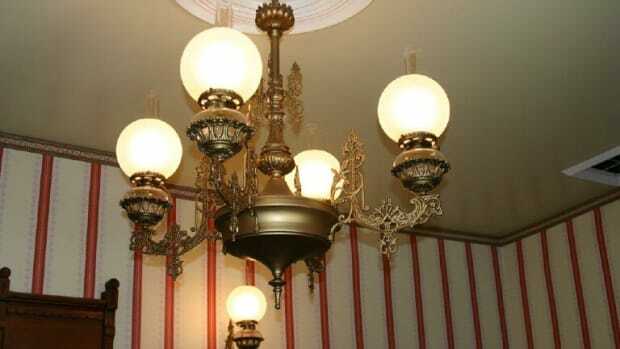 Custom lighting, Historic reproduction and Restoration services for every Architectural Style. 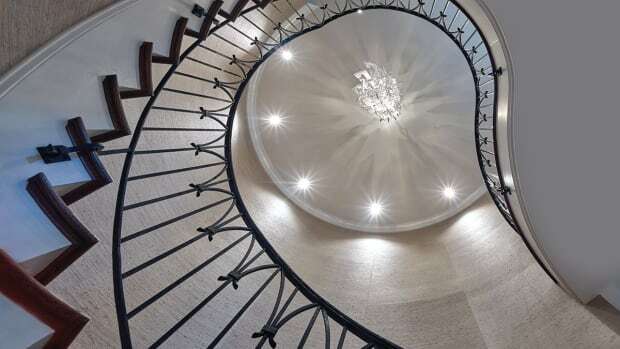 Designer, fabricator, finisher & installer of fine quality custom ornamental metalwork: railings, fences, gates, custom, hot-rolled steel doors & windows, lighting, grilles, bronze & aluminum entry doors; all cast- & wrought-metal alloys, finishes & architectural styles; since 1940. 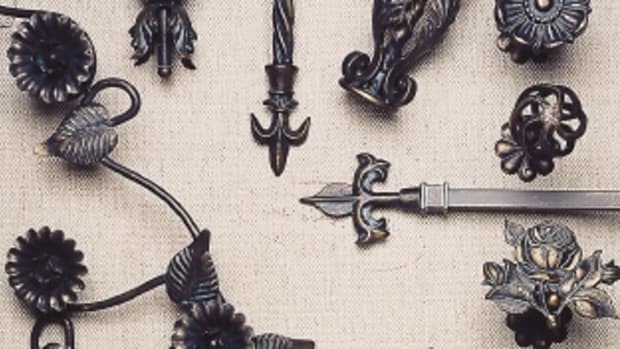 Supplier of forged-iron & forged stainless-steel decorative hardware: cabinet, shutter, gate & interior & exterior door hardware; cast-iron registers & grilles; hand-forged bath accessories; hand-forged decorative-head nails. 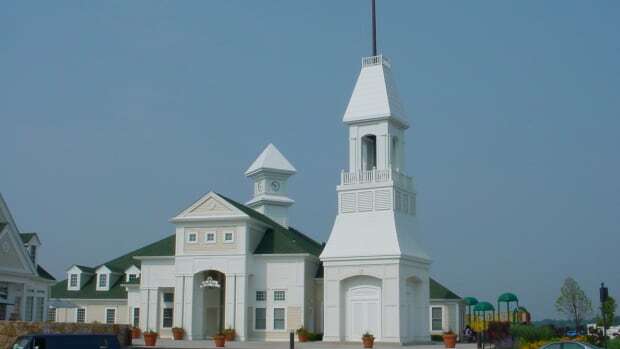 Manufacturer of ornamental metal: casting & metal fabrication; street amenities, signage, lighting, columns, building components, doors, cupolas, finials, cresting, architectural elements, canopies, bollards, railings & grilles; variety of alloys & finishes.